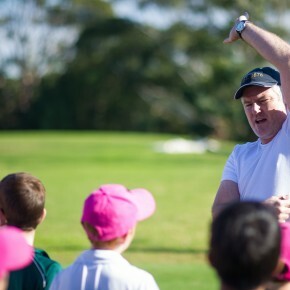 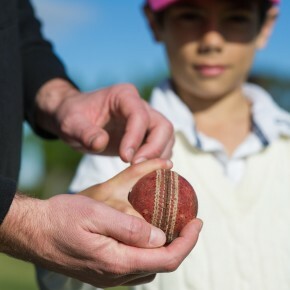 Elite Cricket is owned and operated by ex-Australian Test and One Day International spinner Jason Krejza. 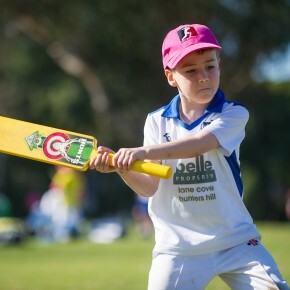 Elite Cricket strives to provide the best cricket coaching available to improve and develop your skills, across all facets of your game. 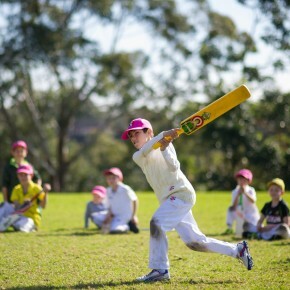 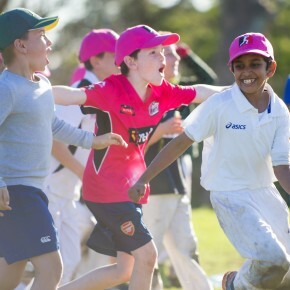 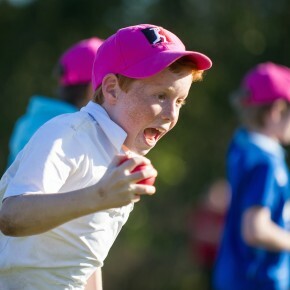 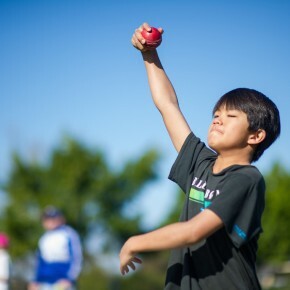 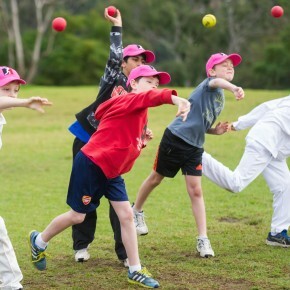 Utilising state of the art facilities, technology and modern innovative coaching techniques, the Elite Cricket Coaching Team offers high quality coaching, expert advice and a fun learning environment for all current and future superstars of the game. 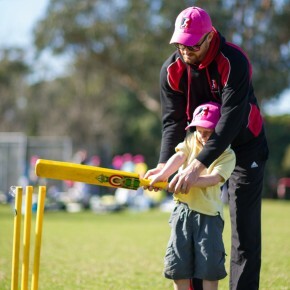 Meet some of our coaches here!